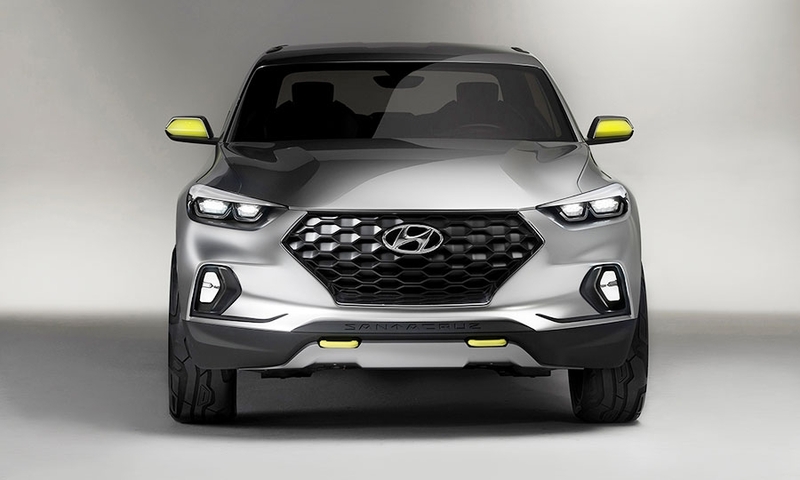 Hyundai appears to be edging closer to building a compact pickup to take on the Toyota Tacoma, Nissan Frontier and Chevrolet Colorado and GMC Canyon. 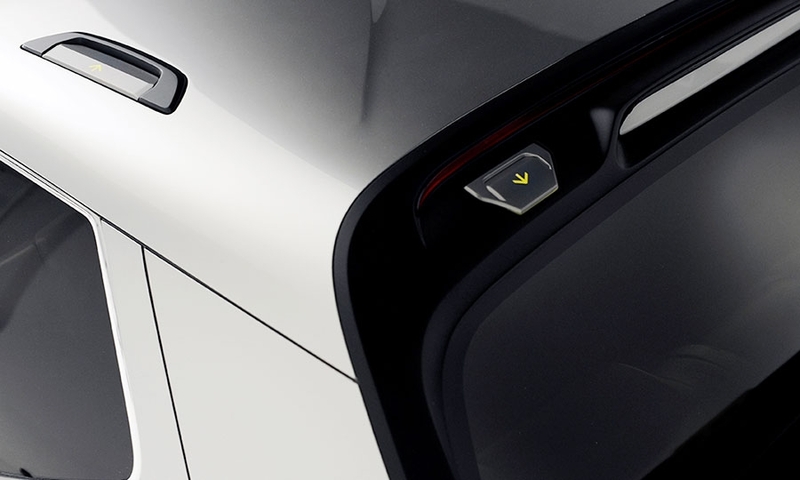 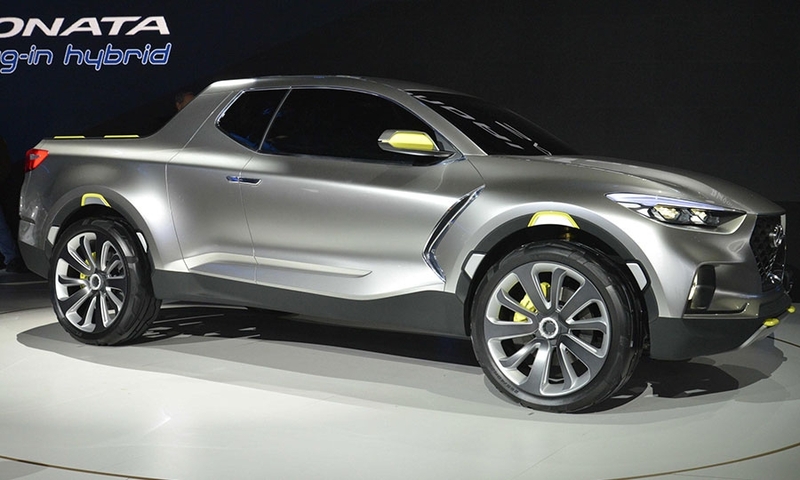 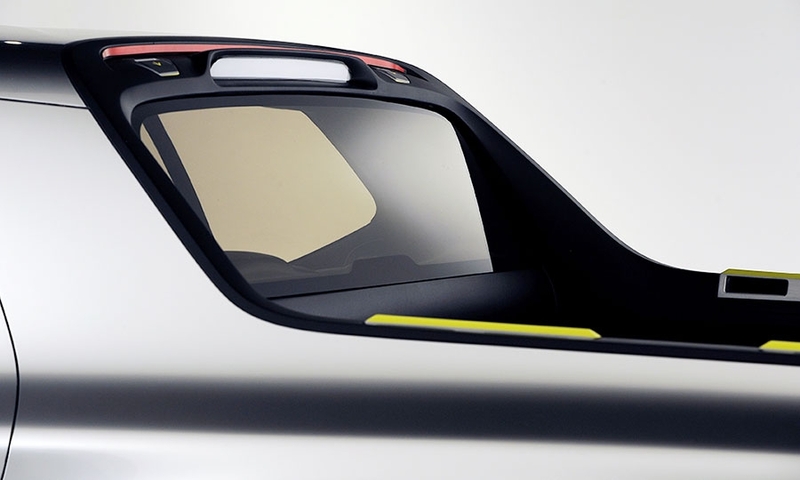 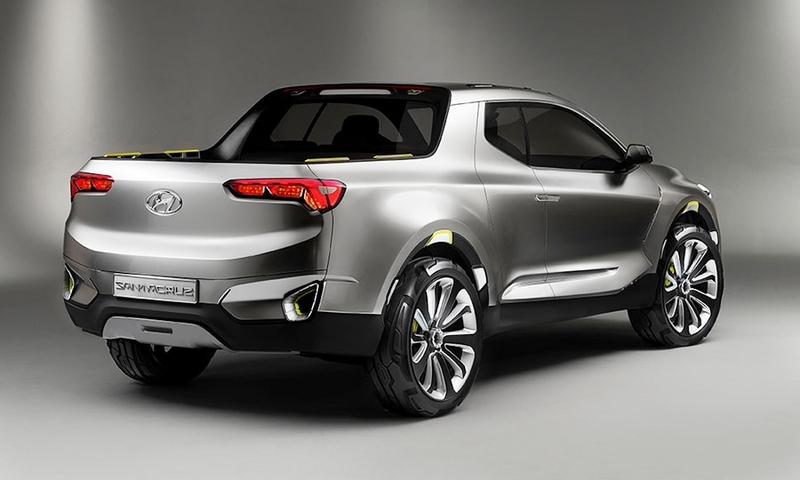 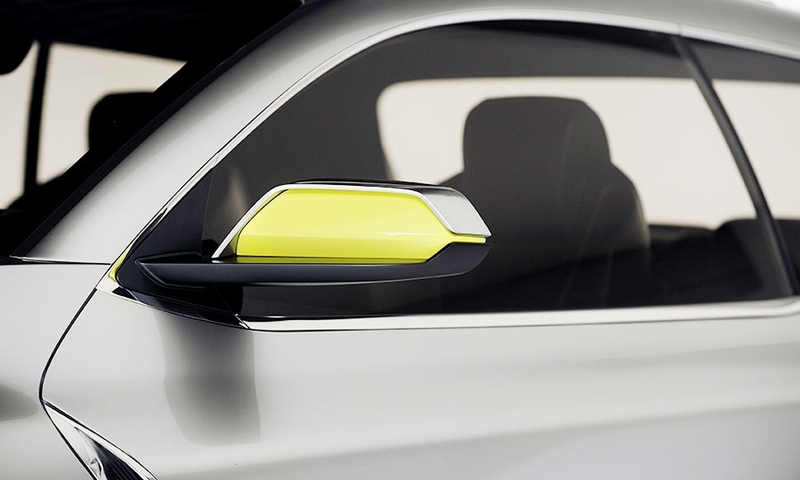 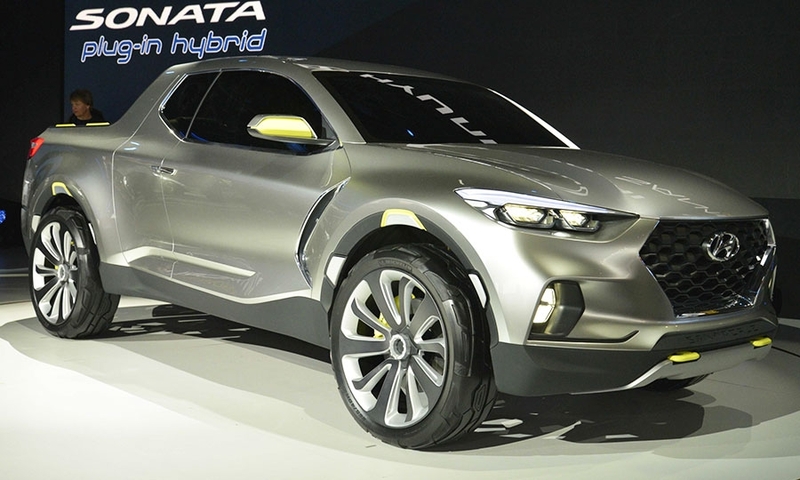 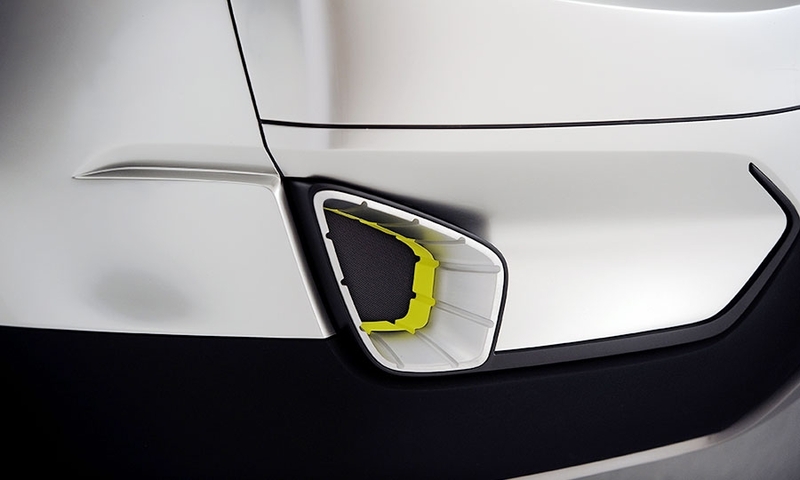 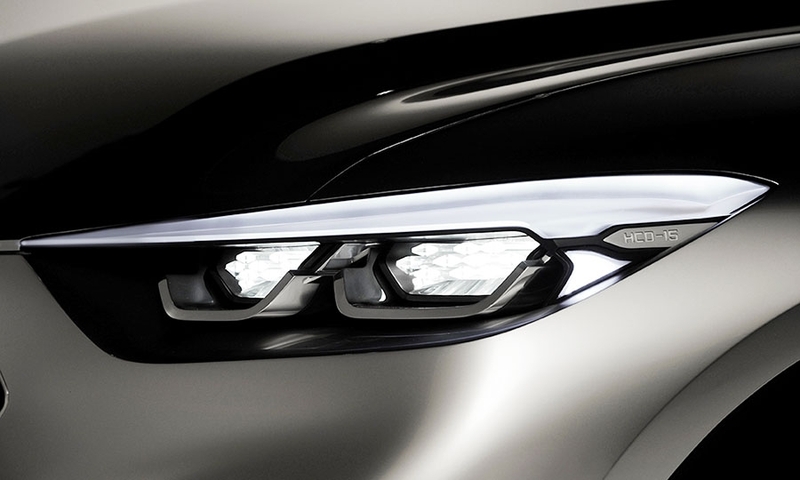 Car and Driver reported that Hyundai officials expect to approve for production later this year a pickup based on the Santa Cruz concept shown in January at the Detroit auto show. 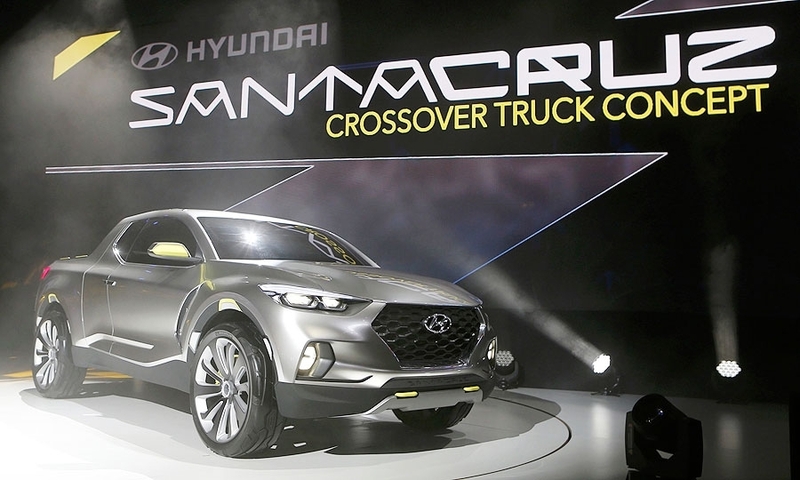 Hyundai Motor America CEO Dave Zuchowski told the magazine that he is optimistic about production approval for the Sante Fe SUV-based truck, and that it could come as early as this fall. 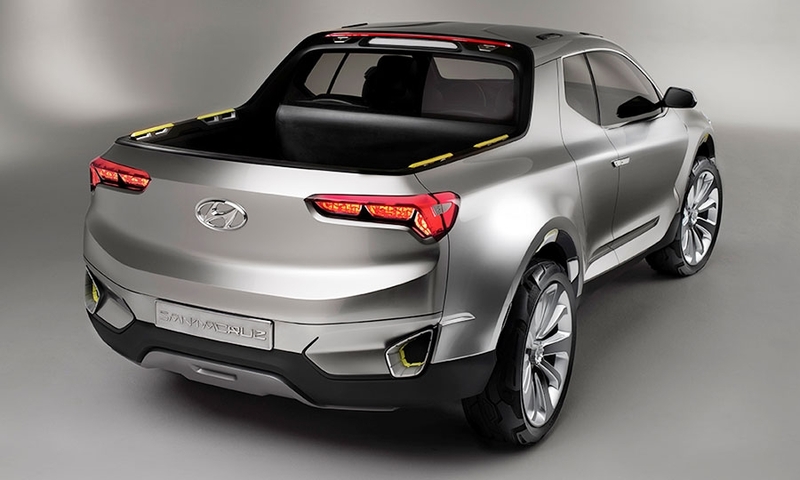 Car and Driver says positive public reaction on the auto show circuit has helped persuade Hyundai to build the truck. 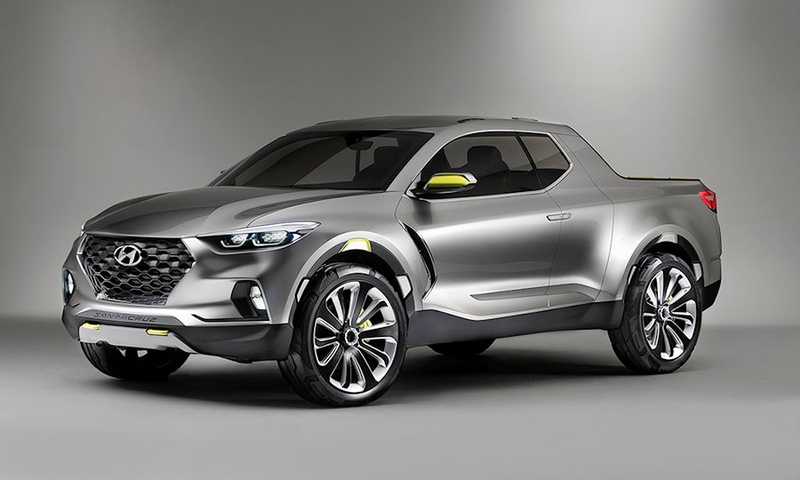 Zuchowski told the Detroit Free Press last week that he is also pushing to have the truck’s development and launch accelerated, even if it means delaying some other programs. 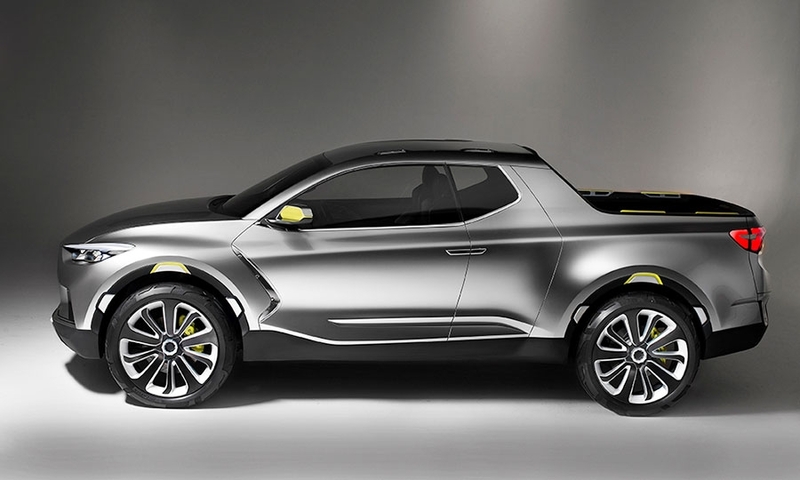 U.S. sales of midsize pickups have surged 52 percent to 180,701 this year through June with the reintroduction of the redesigned Colorado and Canyon after a brief hiatus. 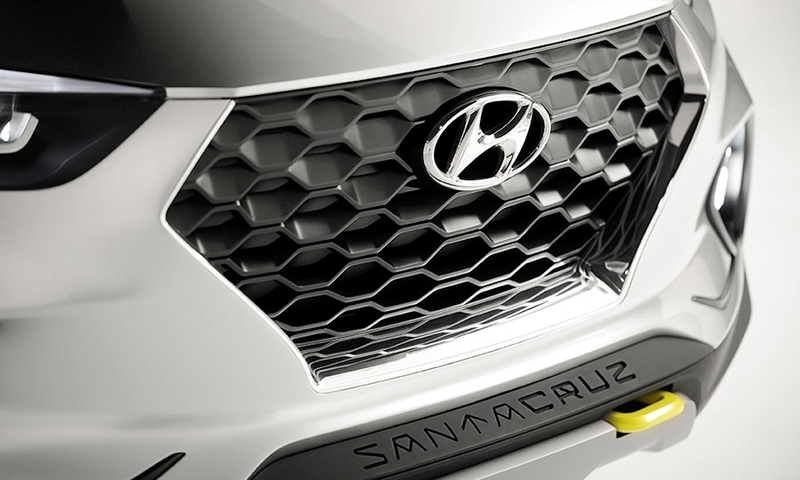 Still, Hyundai may have some work to do marketing the Santa Cruz. 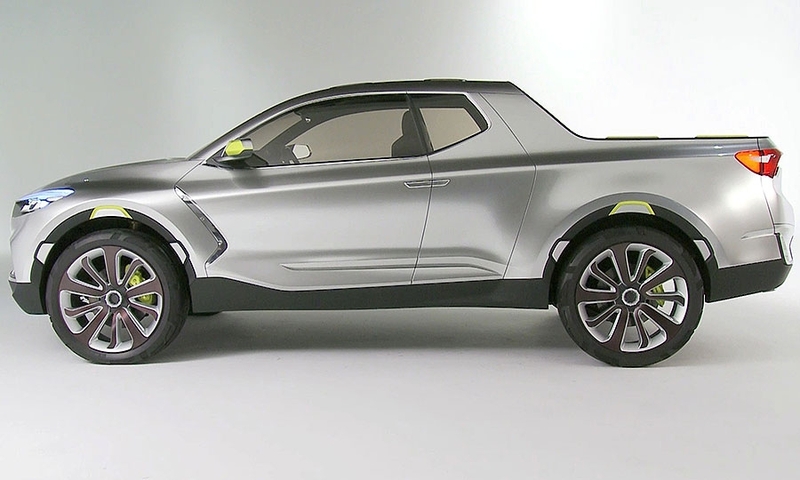 The market has not been kind to trucks built off front-wheel drive platforms, however, as the current Honda Ridgeline has struggled. 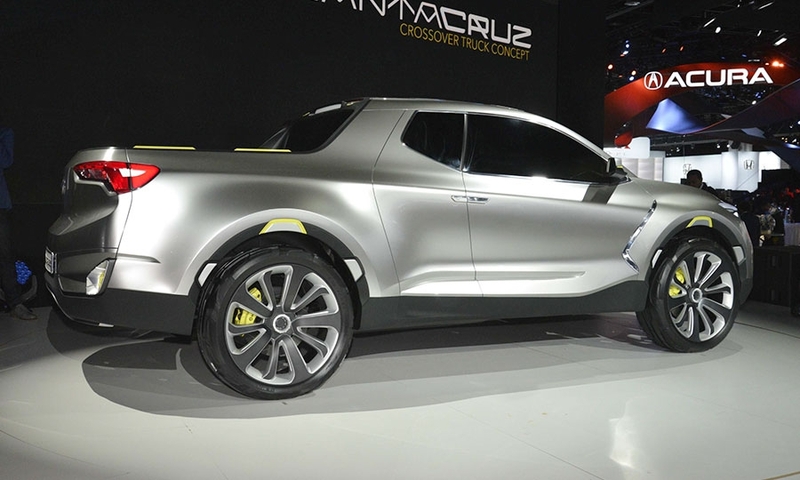 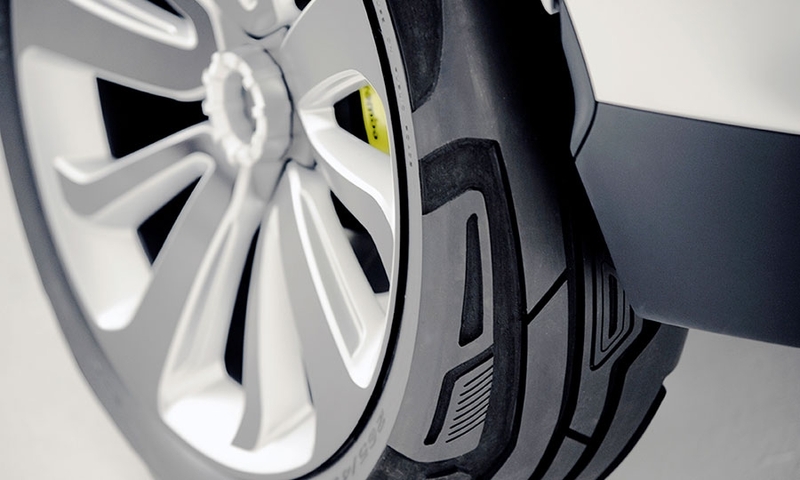 Previous front-wheel-drive trucks from Volkswagen, Subaru and Dodge also did not fare well.